Everything you need for dad, grandpa, father-in-law and more! Have a question? Contact support@nisolo.com. Have a question? Contact info@cutterandbuck-deals.com. Deluxe Charging Valet Stations, $50.35, Brouk and Co.
Have a question? Contact info@olympia-deals.com. 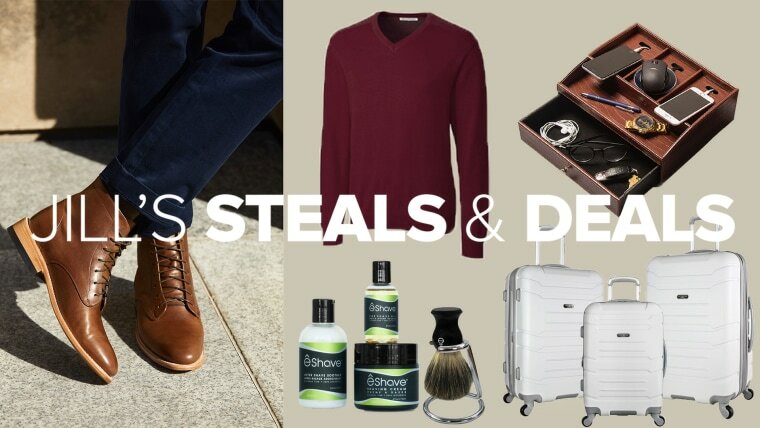 For more gifts for the man in your life, check out our gift guides for Grandpa and for Dad. If you want more gifts, TODAY's interactive gift guide lets you choose your recipient, their interest and your price point and will select gifts for you!